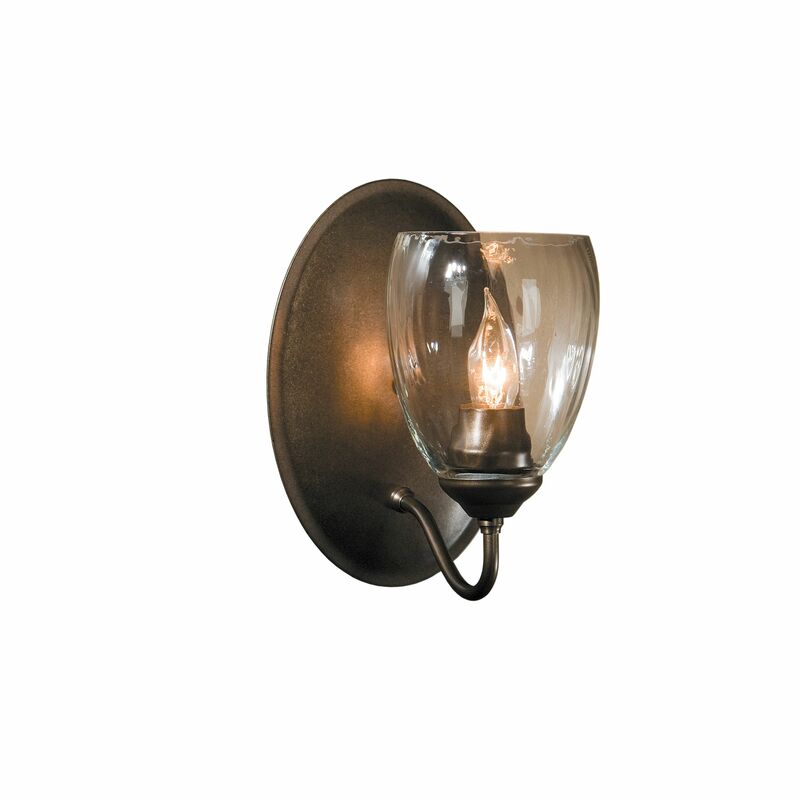 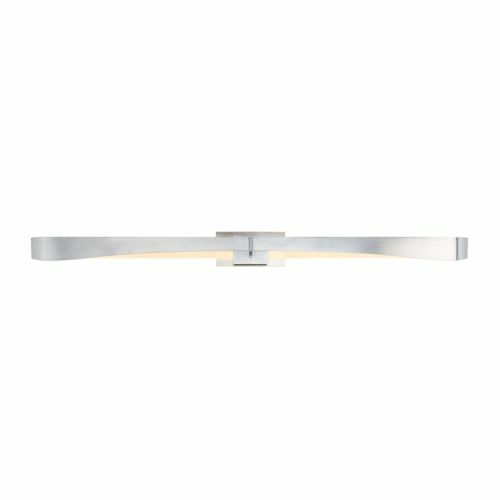 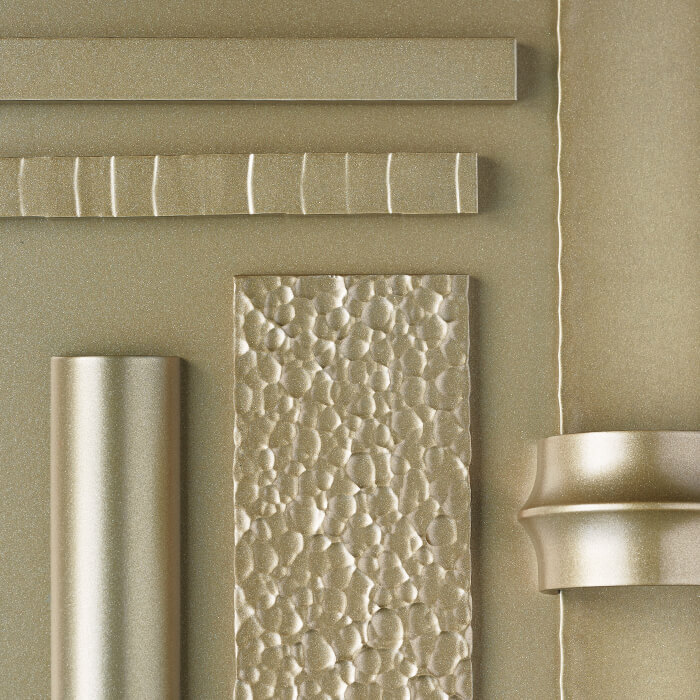 For a space in need of a clean look, our Glide Sconce offers a more contemporary feel. 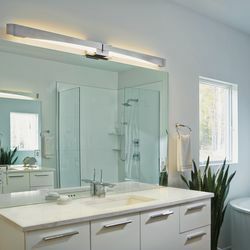 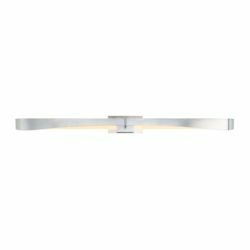 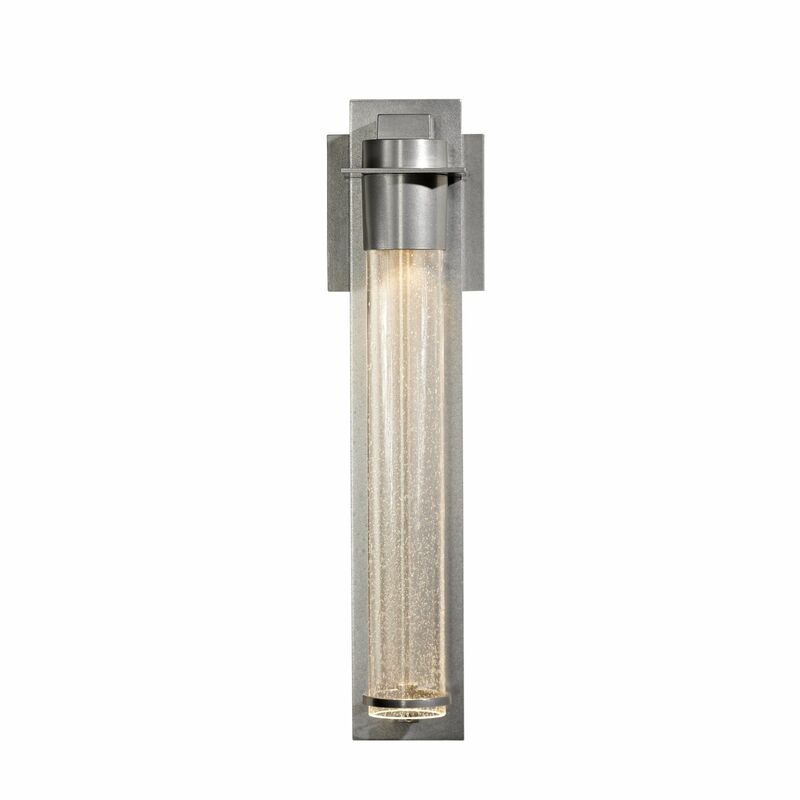 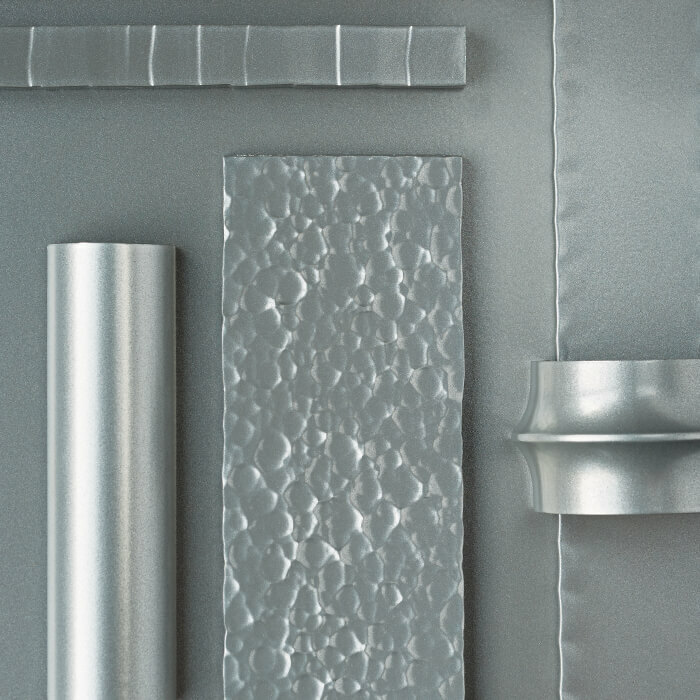 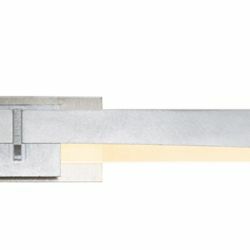 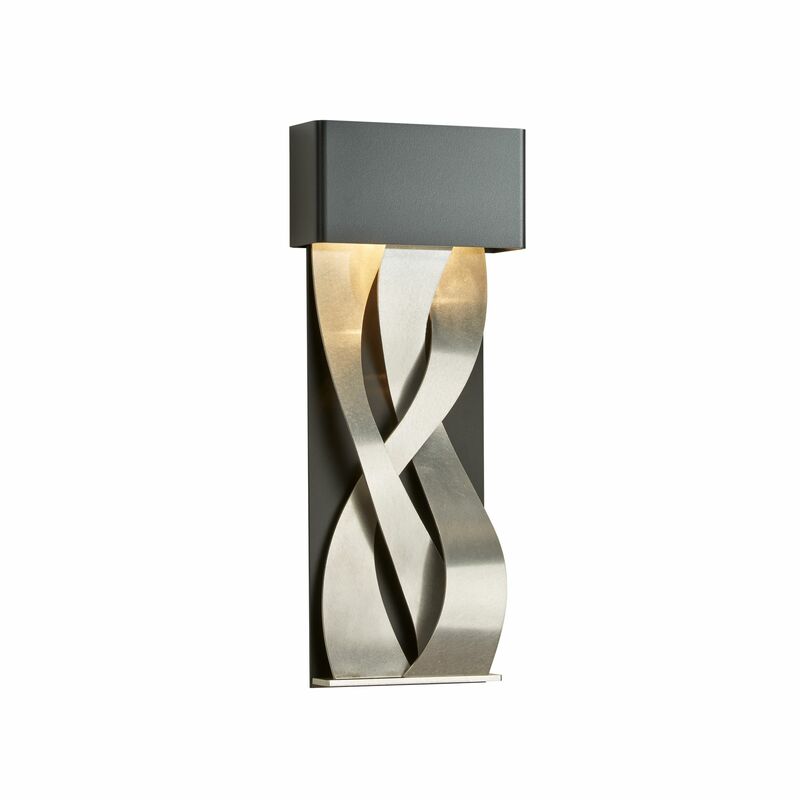 Steel and aluminum are both featured to create this, our largest sconce at 57" wide. 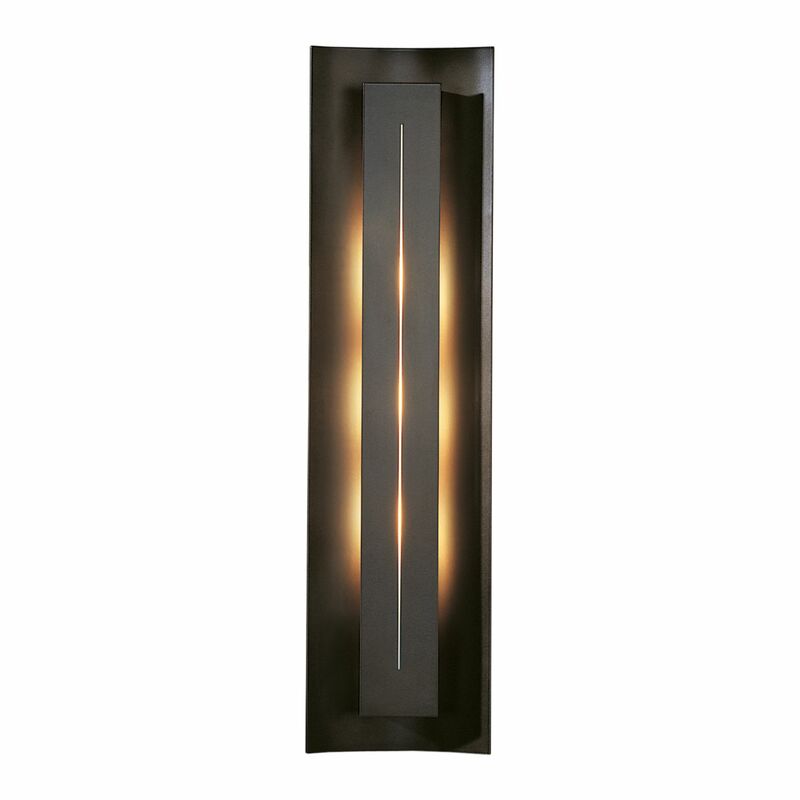 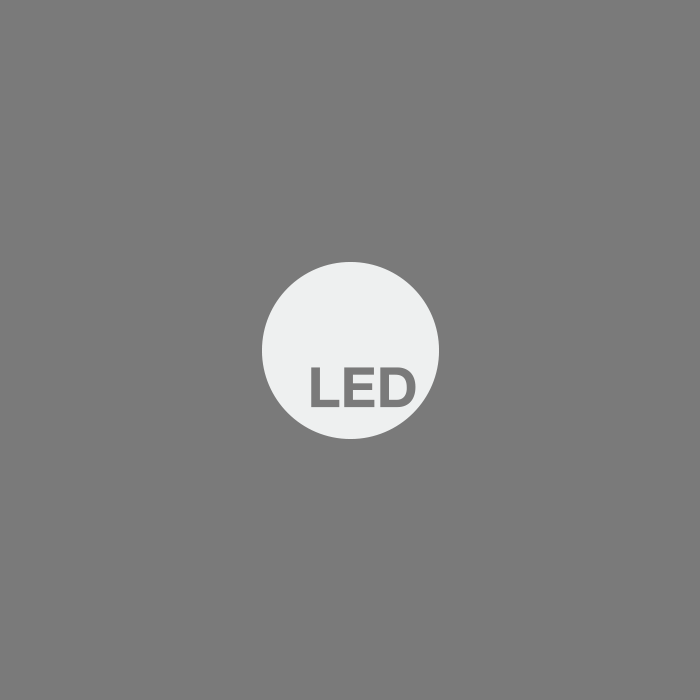 With approximately 1000 lumens of light, it's suitable for modern vanity applications.